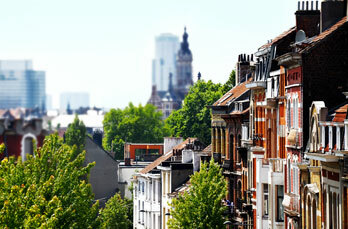 With its attractive and eclectic neighbourhoods, Brussels is undoubtedly many cities embraced into one. As the capital of Europe, and home to multinational businesses and international political institutions, it has a vibrant, cosmopolitan ambiance. 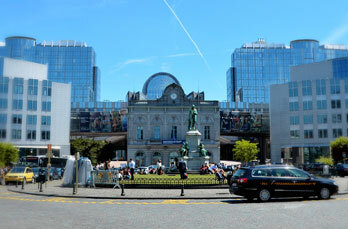 With residents coming from across Europe and the world, living in diverse districts throughout the metropolitan area, Brussels makes everyone feel at home. Where would you like to live? Relax in a vintage street café, enjoy a world-class concert, browse the stylish boutiques, or ‘paint the town red’, enjoying cocktails in the best bars in Brussels. As the beating heart of Europe’s capital, the architectural, cultural and gastronomic highlights of Brussels are all on your doorstep. 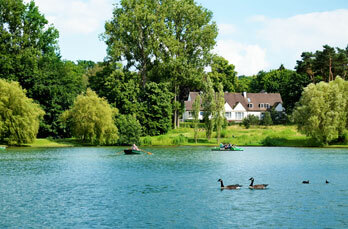 Although popular with international visitors, there are also plenty of quiet corners. This is one of the best districts to discover and enjoy the city’s rich history of Royalty, culture and politics, dating back over 1000 years. 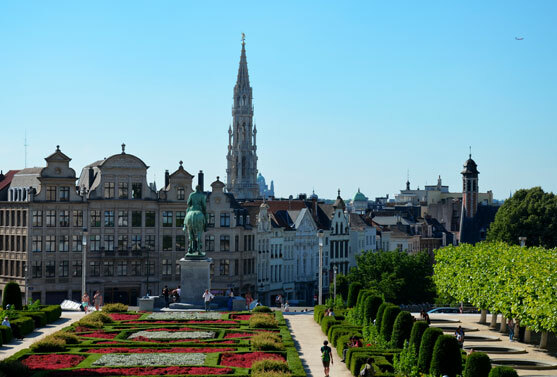 Throughout the animated centre are found some of the finest examples of the city’s architectural heritage, including period buildings, the UNESCO Grand Place, the neo-classical Royal Palace, and the cathedral. With the city at your feet, it is a pleasure to discover the museums of art, music and design, or unwind after work in the peaceful park of the Royal Palace. 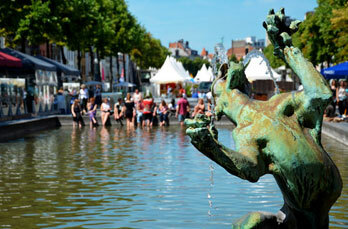 Yet one of the best aspects of this area is its vibrant food and bar scene. As well as the classic restaurants and historic cafes, are stylish new eateries, especially in the nearby Dansaert quarter. Getting around couldn’t be easier, as the city centre is amongst the districts best served by public transport. All the major transport companies offer services here, including bus, tram, metro and train operators. This is the most central of all the neighbourhoods. It is easily reached by public transport as well as by road. It is less than 20 minutes from the International Airport, and about 15 minutes from the main motorway network linking the city with its European neighbours. As a resident you will discover there is much more than fine artisan chocolate to tempt you in the city’s beautiful stores. Retail here embraces everything from world-class department stores, chic boutiques, to local markets. Streets such as Avenue Louise, Rue Antoine Danseart and Boulevard de Waterloo offer an interesting mix of pioneering designers, international styles, fine jewellers and lux brands.